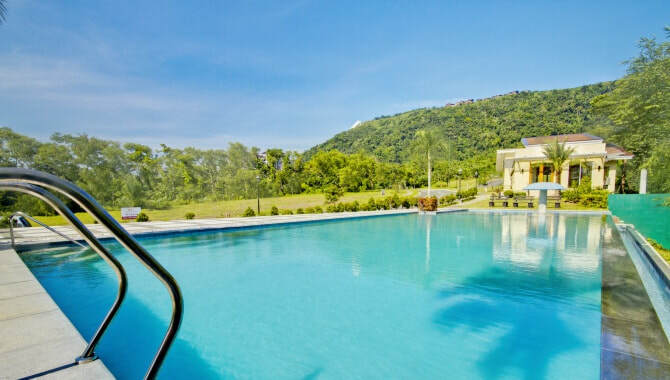 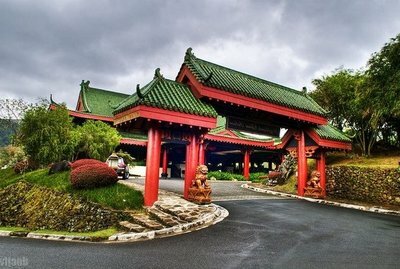 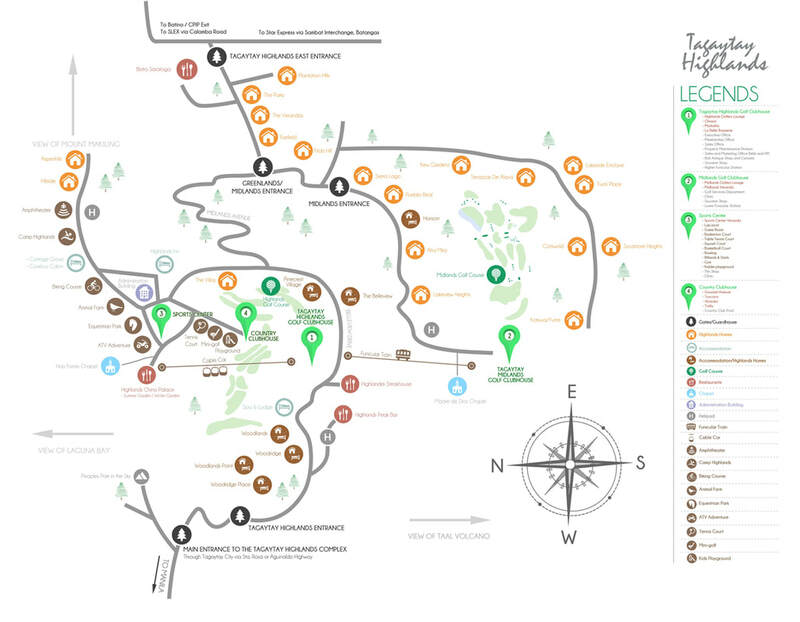 ​Tagaytay Highlands continues to set the bar in premium resort residential living in the country. 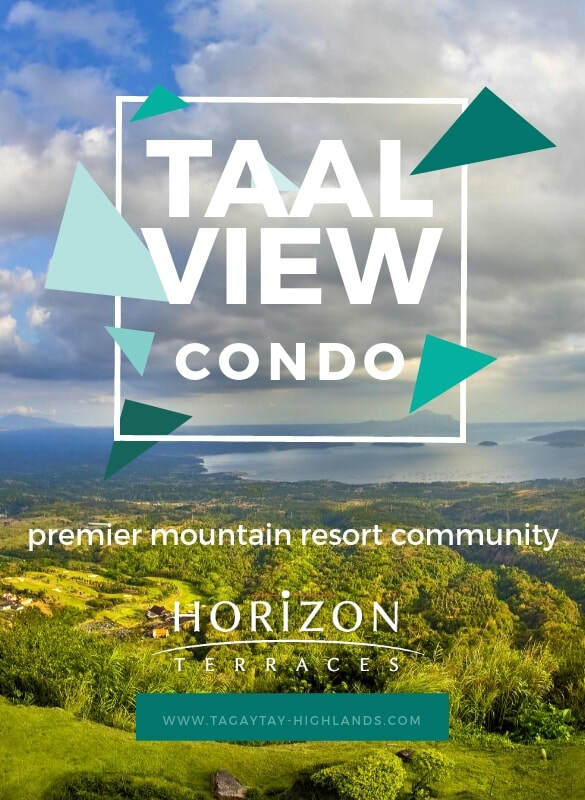 Tagaytay Highlands, the premier mountain resort community in the country, proudly presents the latest addition to its portfolio of world-class themed residences –Horizon Terraces. 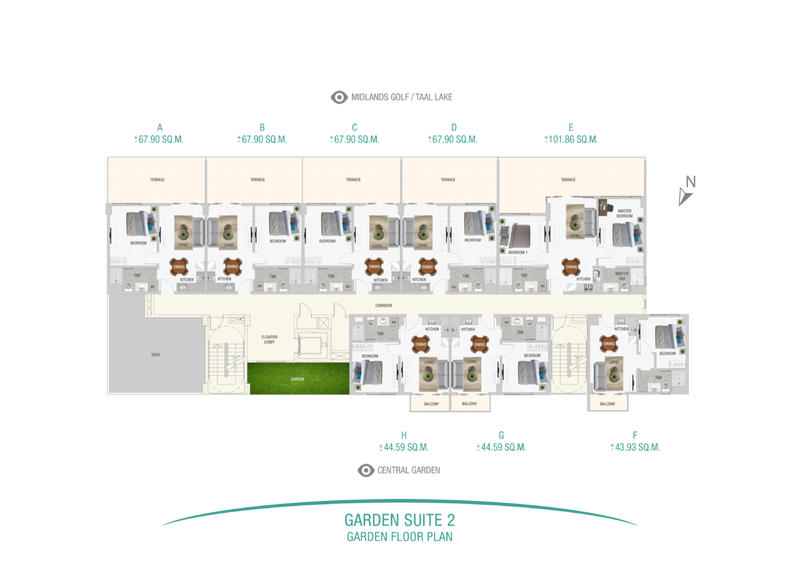 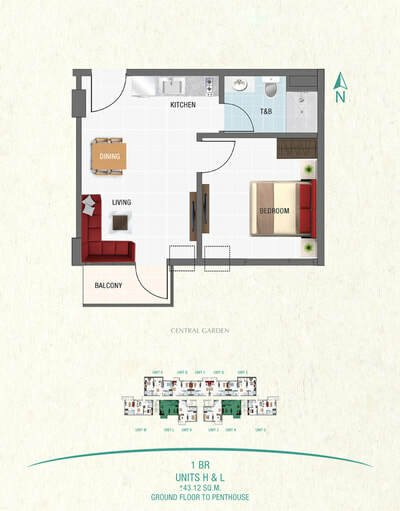 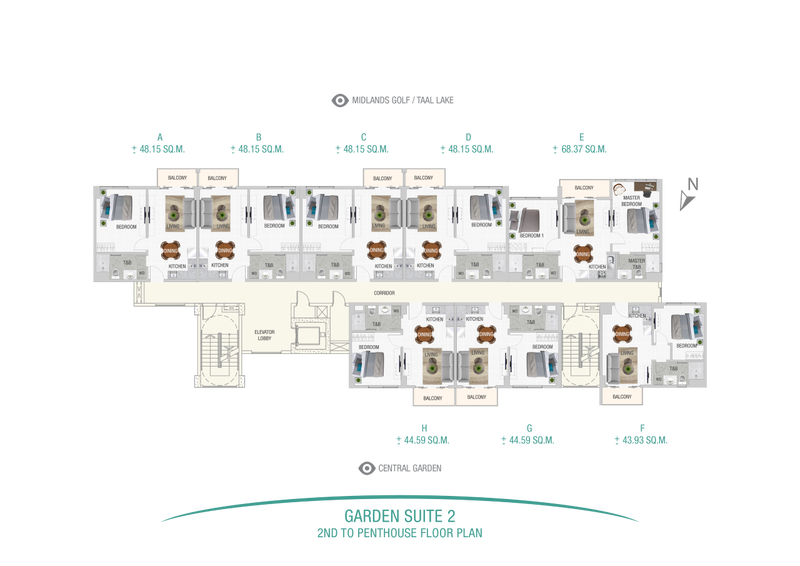 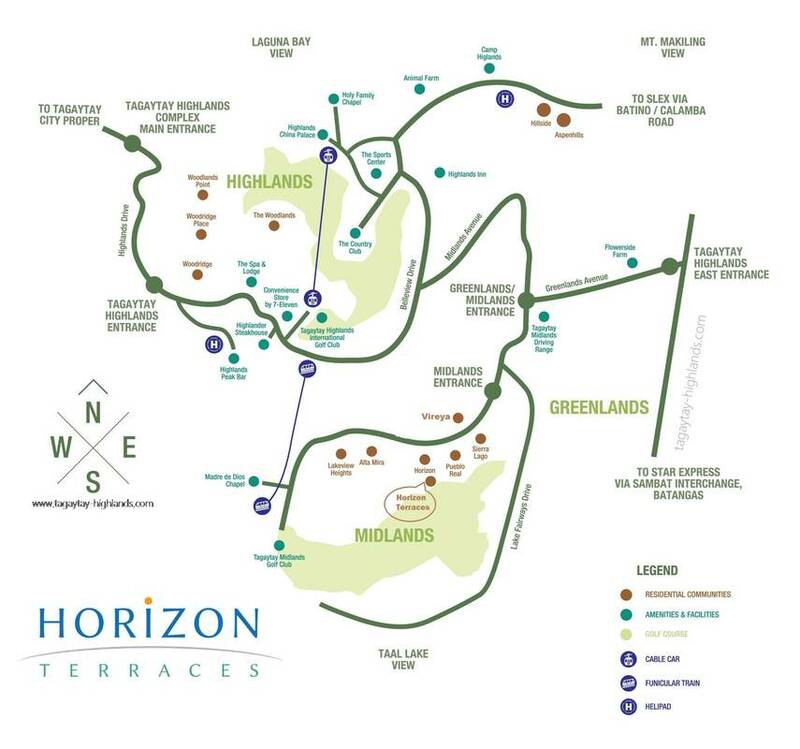 The First integrated development completing the vibrant masterplan of the Horizon. 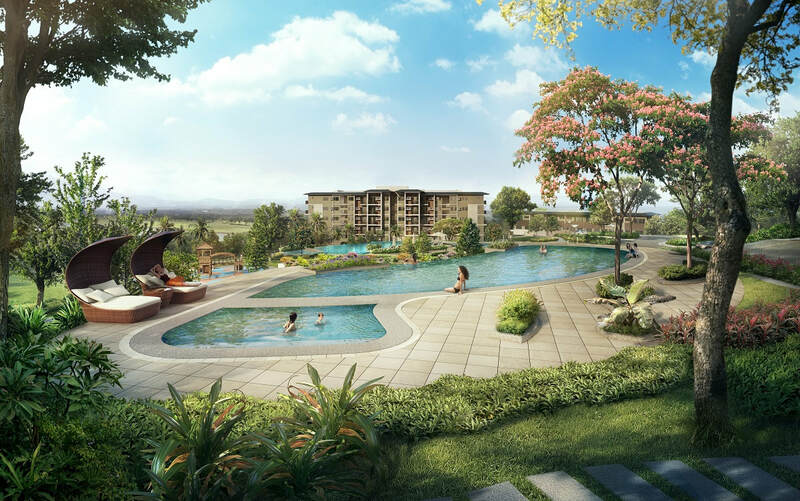 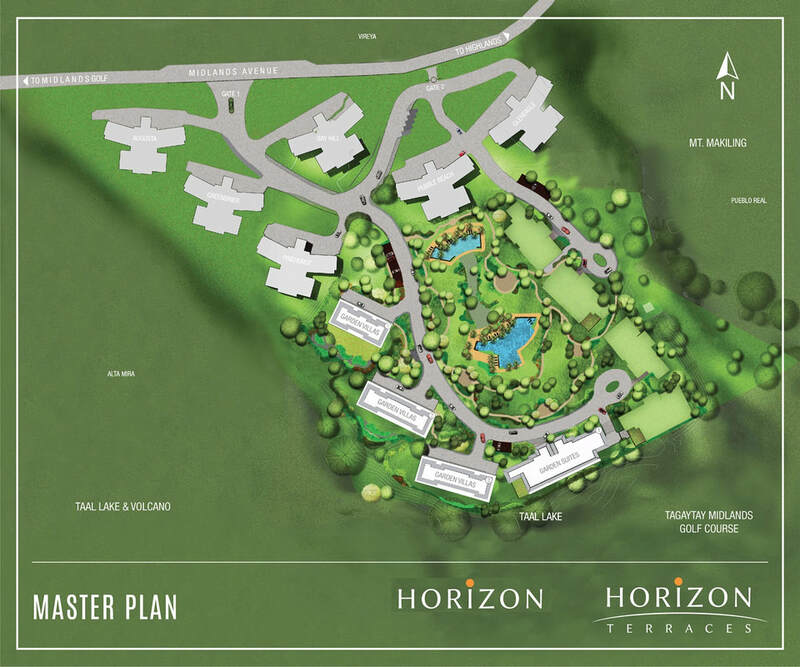 ​Tagaytay Highlands continues to flourish as the country’s premier mountain resort community, through another development first – the Horizon Terraces. 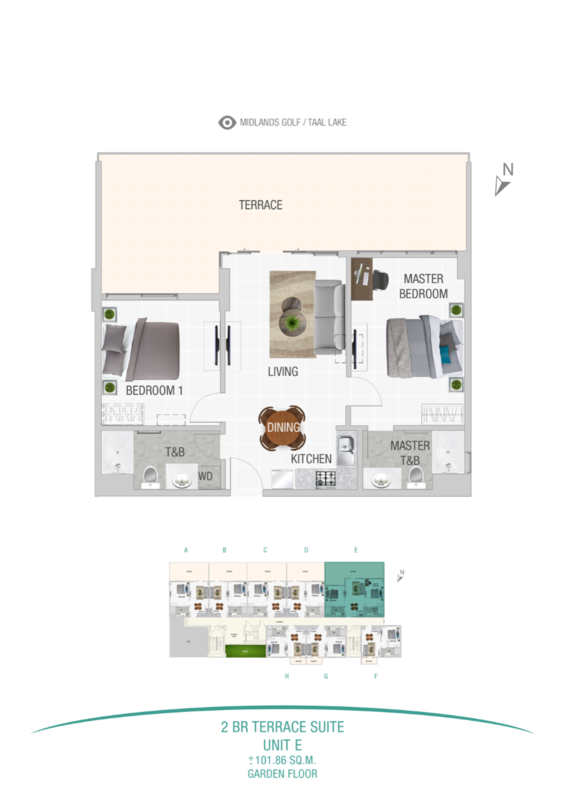 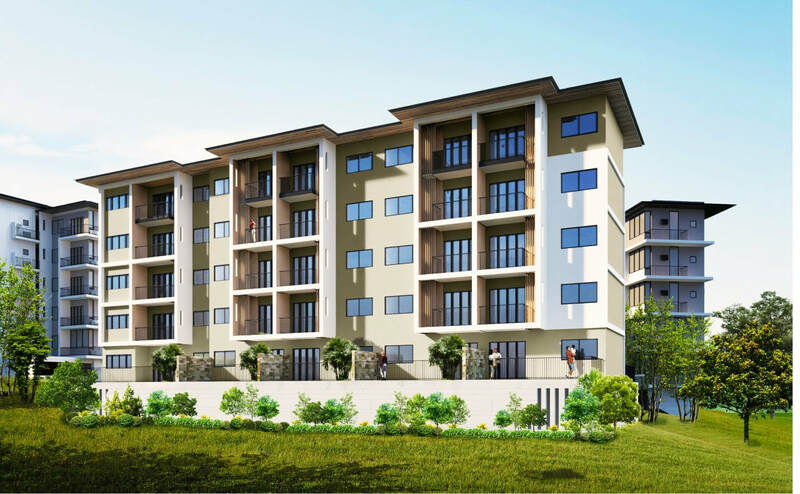 Horizon Terraces is the first integrated development within Tagaytay Highlands featuring combination of both garden suites and garden villas. 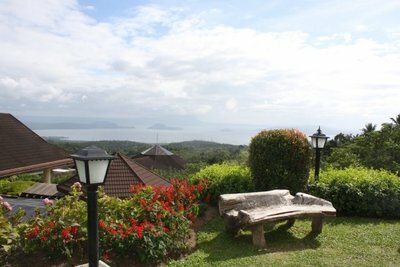 ​Witness a vivid montage of nature’s view at every turn in your terraced-designed home, maximizing panoramic views of Mt. 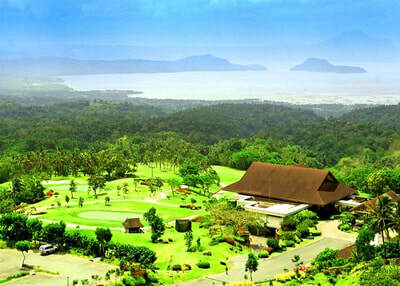 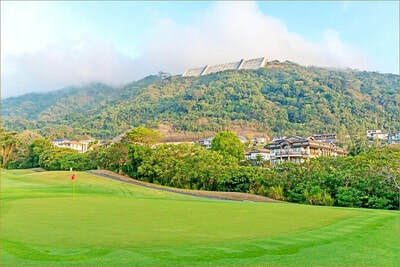 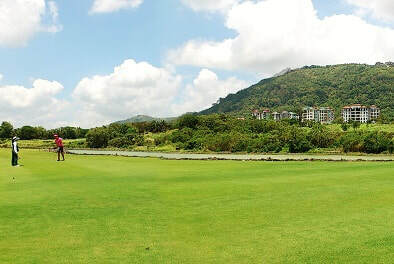 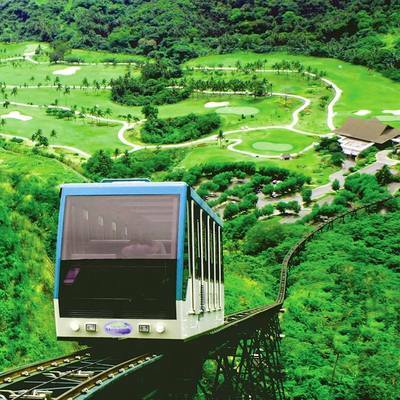 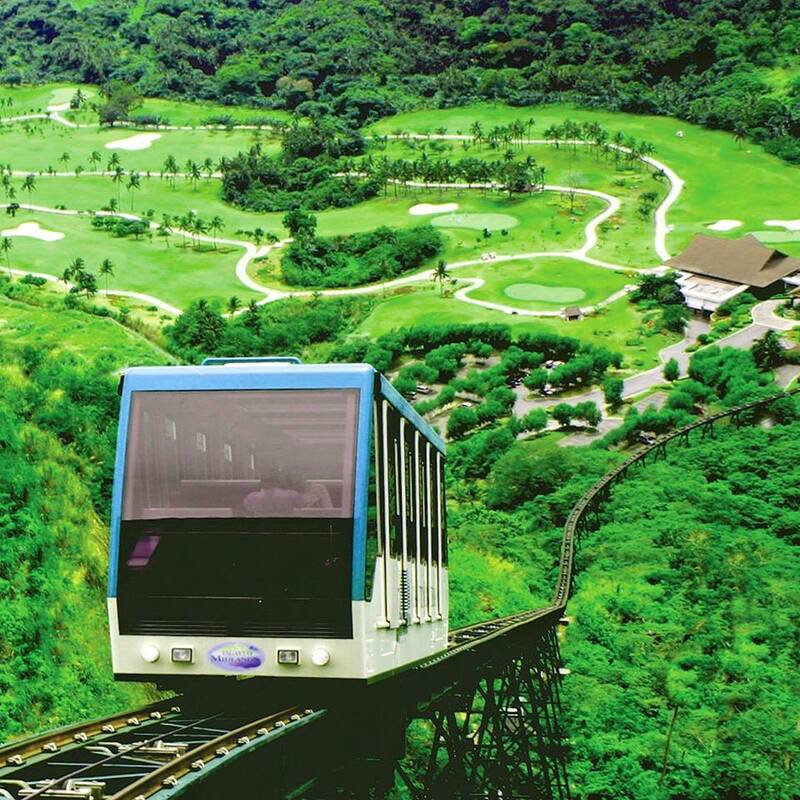 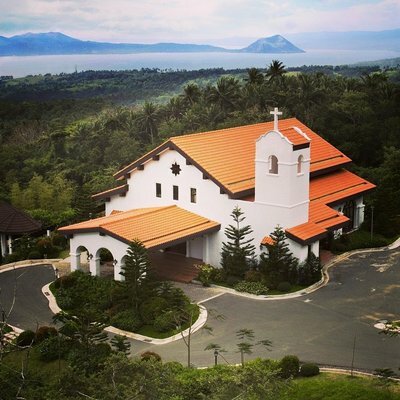 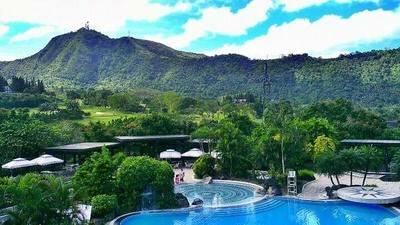 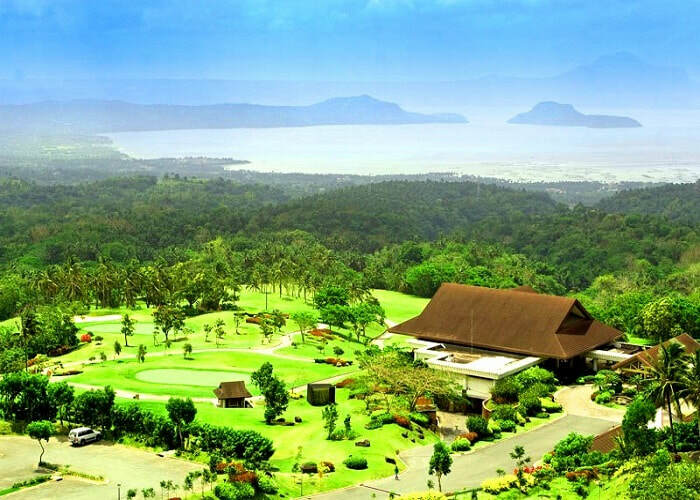 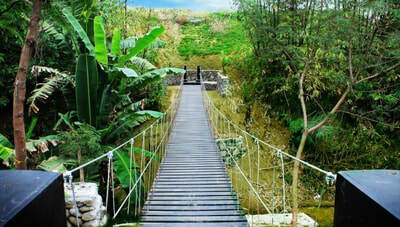 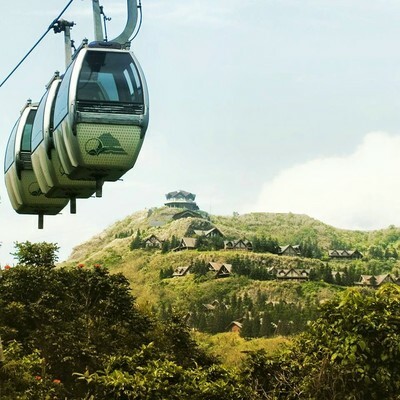 Makiling, the Midlands Golf course, the timeless Taal Lake and Volcano and the community’s lush Central Park. 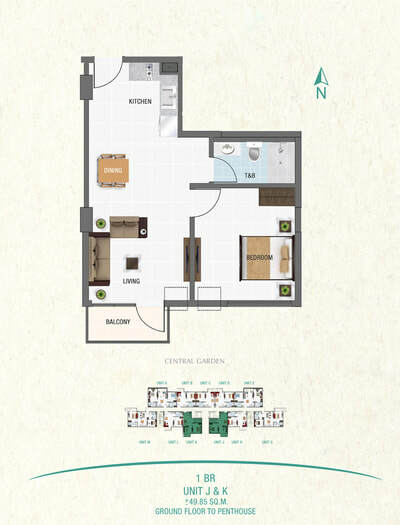 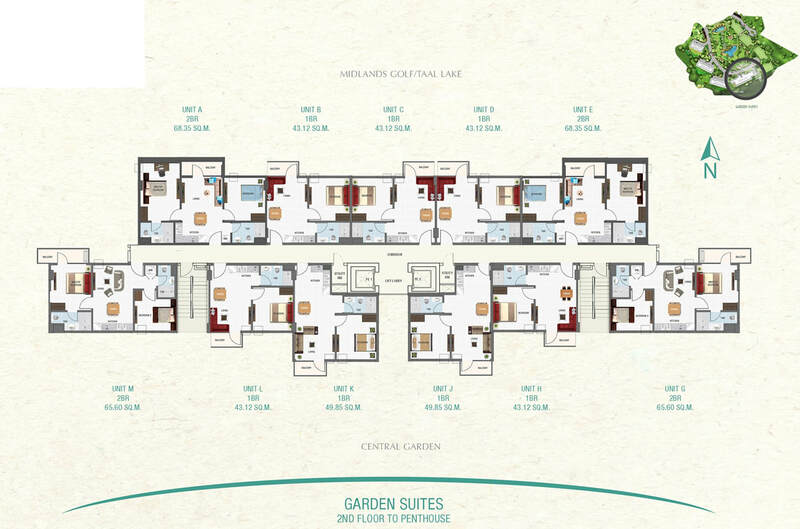 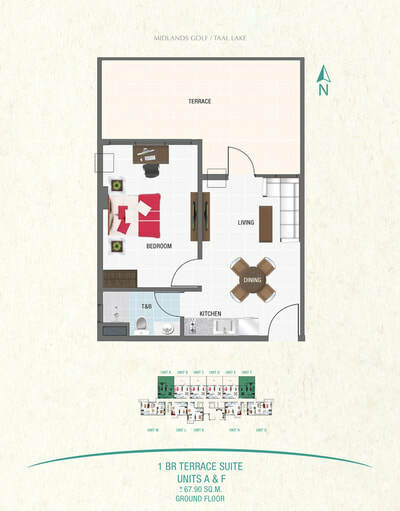 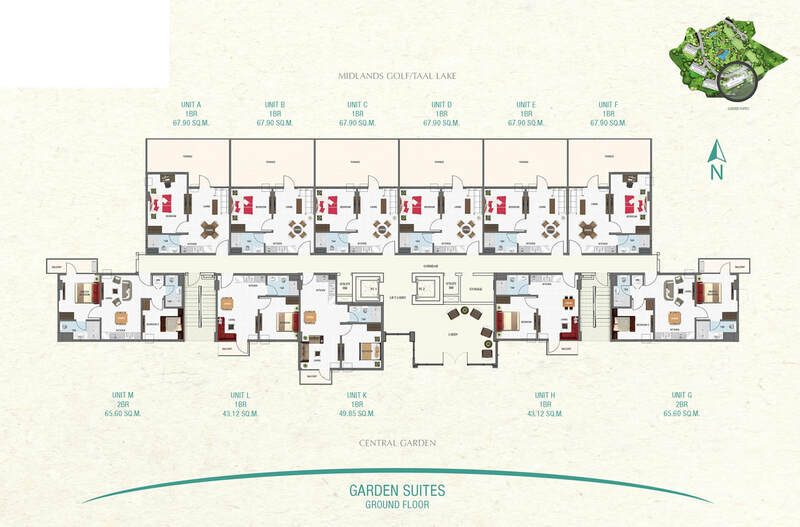 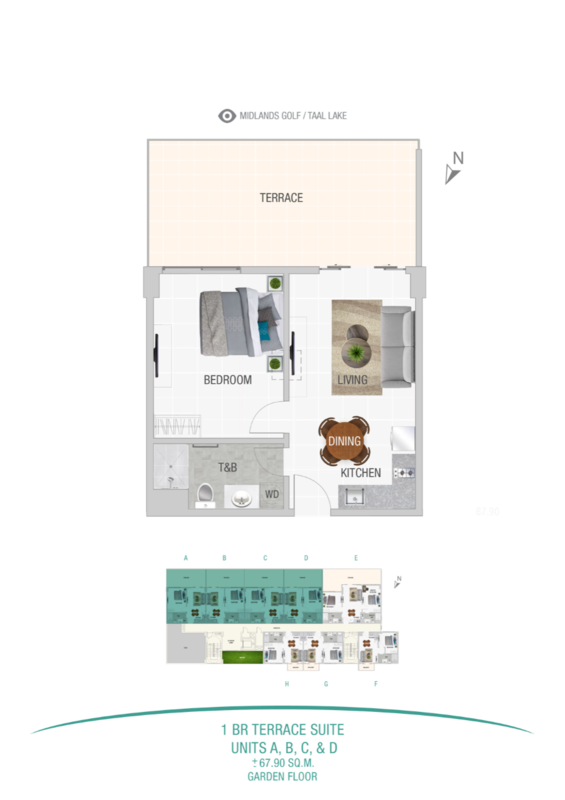 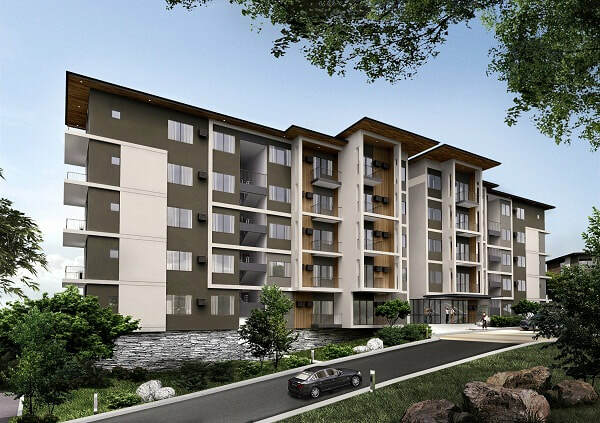 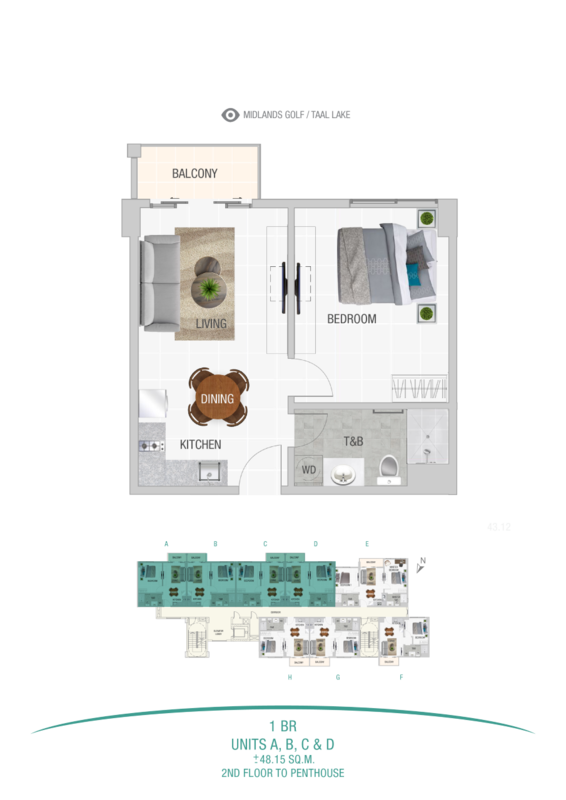 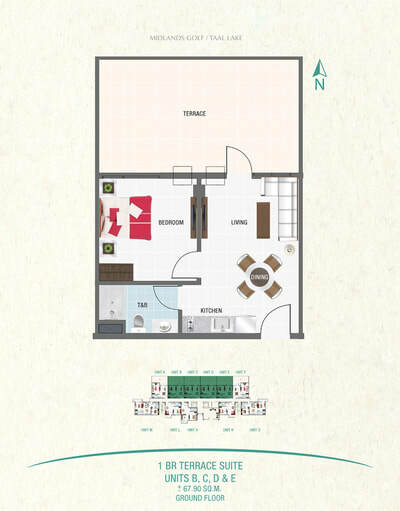 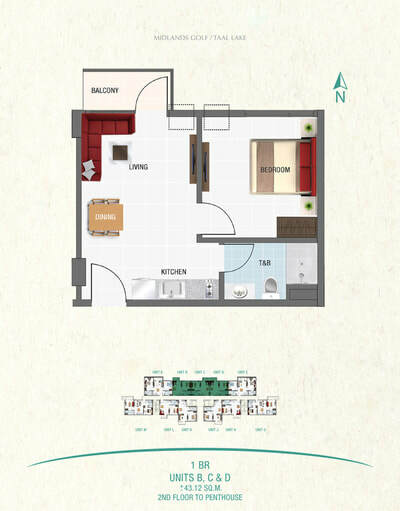 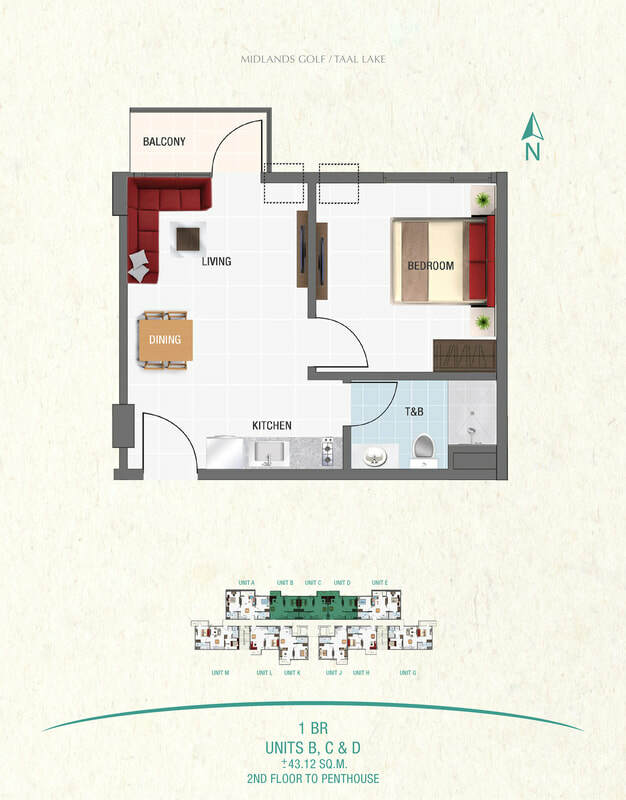 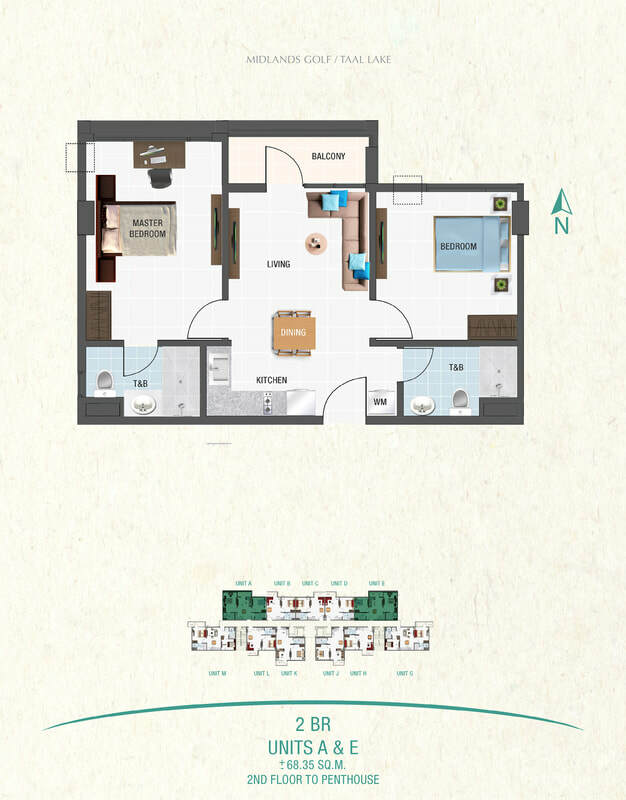 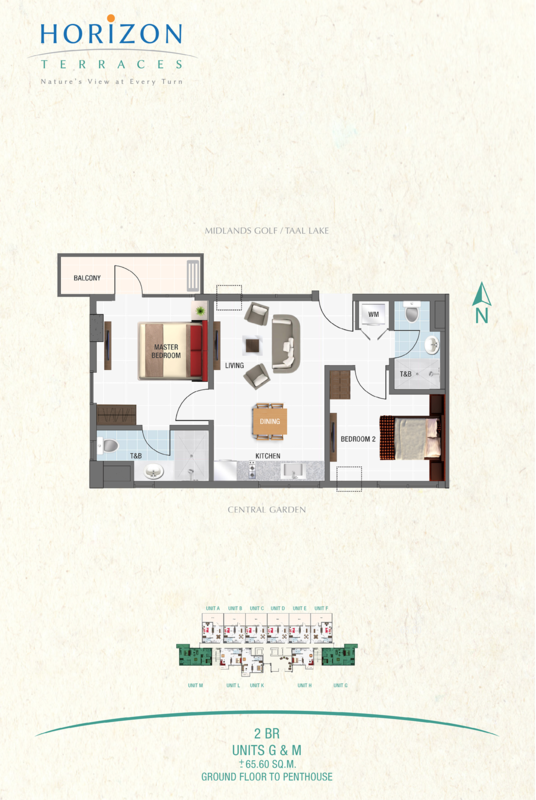 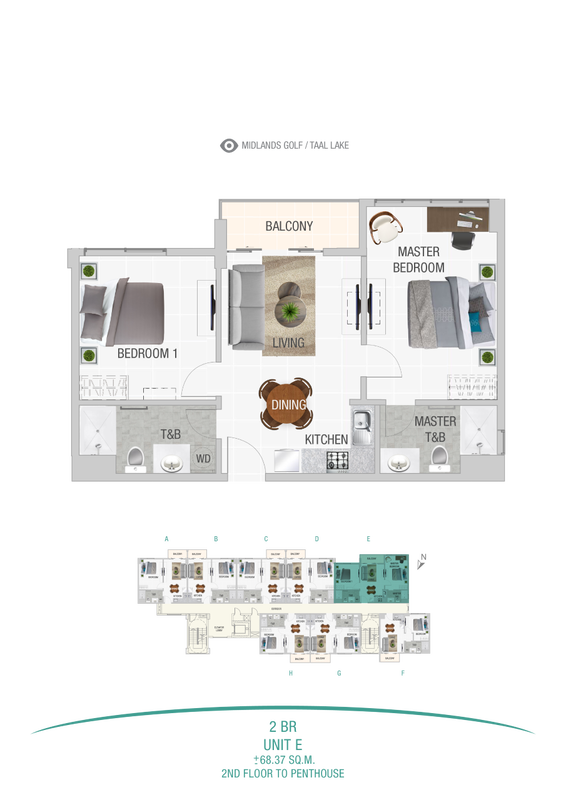 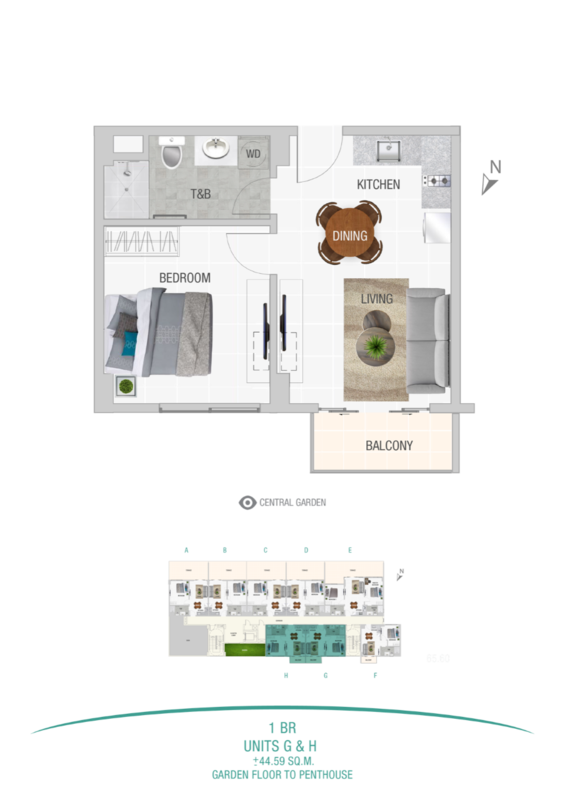 ​​The Garden Suites, an urban escape closer to nature, composed of 1 and 2 bedroom condominium units of 43.12 to 68.25 square meters, which caters to growing families who desire for quick weekend retreats away from the urban frenzy. 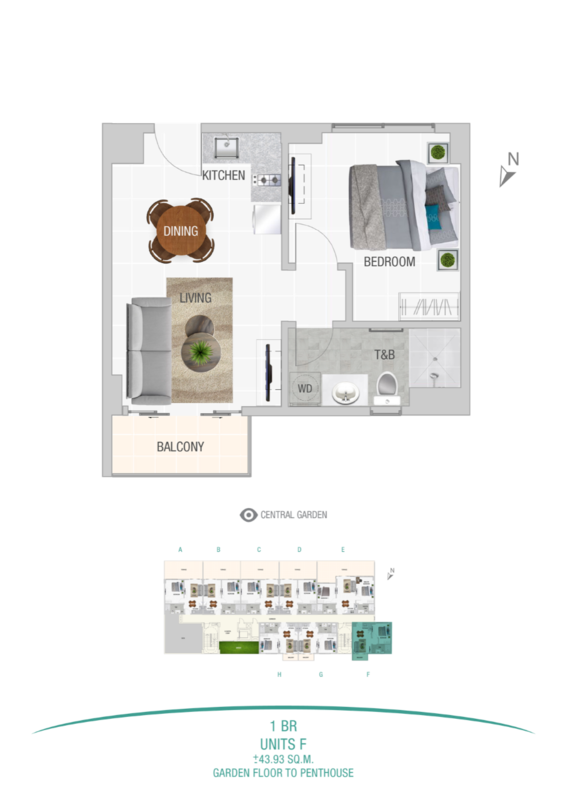 ​Sample Computations, Property Viewing, Presentation, etc. 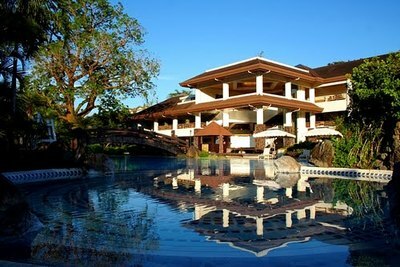 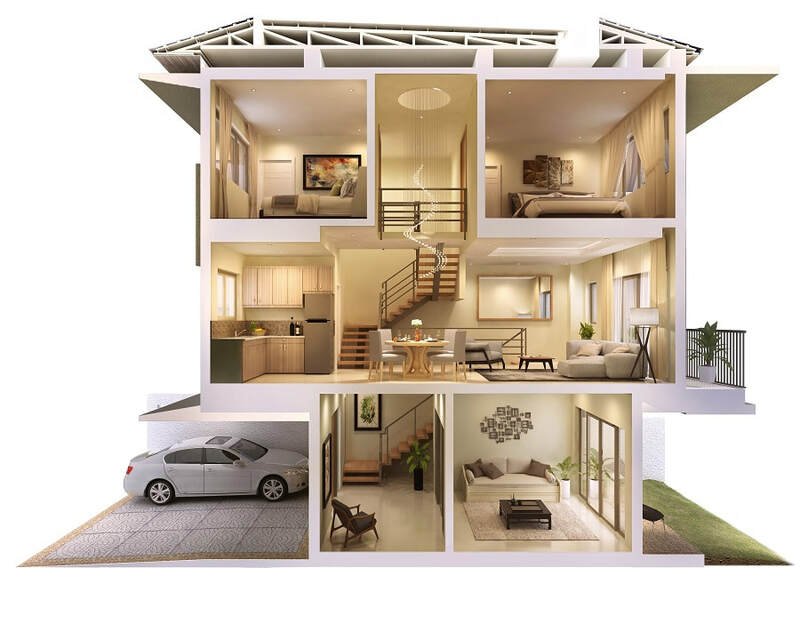 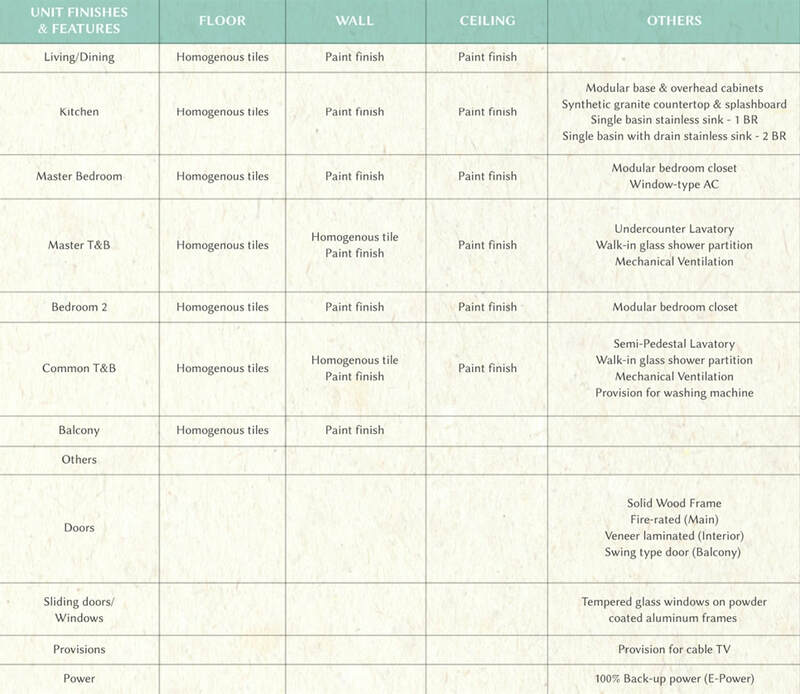 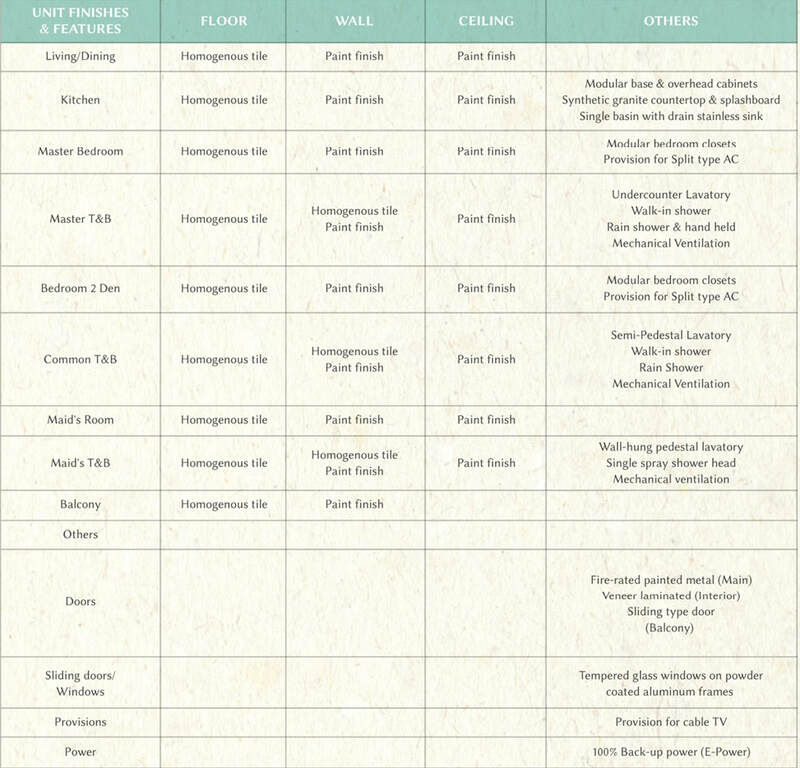 ​A project of Highlands Prime, Inc.